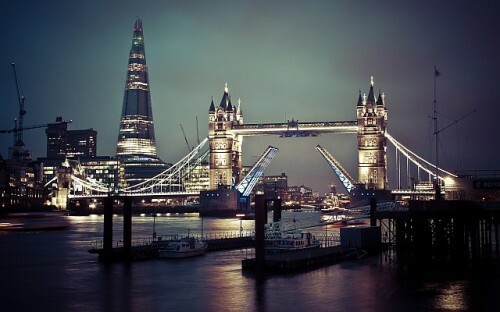 Cheap flights from Germany to London for only €35! Ryanair now offers amazing prices on flights to UK. Return flights from Frankfurt Hahn, Bremen or Dusseldorf Weeze in Germany to London Stansted are available for only €35! Ryanair operates up to 2 flights per day from these airports so you can choose from morning or evening departure. It is also possible to make a 1 day trip to London: departure from Frankfurt at 6:30 and return from London at 20:45. 10 kg cabin luggage is included. London is loaded with tons of accommodation options of all budgets, from cheap hostels to luxurious hotels at discounted rates. « Cheap flights to Australia: Melbourne, Sydney or Brisbane from €587!